Welcome to our RSS feed page, We have a lot of feeds. Listed below are the feed urls for our events. There is a national event feed, and feeds by section of the country. These are published on Mondays every week. 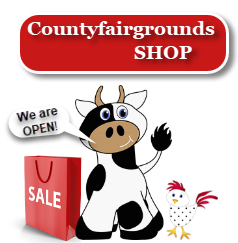 CountyFairs, USA (CountyFairsUSA.net)- our blog and has a feed. Christmas USA Holiday (ChristmasUSAHoliday.com) our Christmas site also has a feed.